Do you measure up? Watch the “Measurement” episode with Bill Nye to find out. Did you know that the Concorde moves 300,000 times faster than a land snail? Or that a giant redwood can be as tall as a 35-story apartment building? The only reason we can make these comparisons is because people have measured these things. We don’t compare jets and snails every day, but we do rely on measurement constantly. When you take your temperature, you find out how it compares to the temperature of someone who is healthy. When you bake brownies, you’ll need to measure the ingredients first to make sure they turn out tasty. Using measurement, we can make useful comparisons of distance, time, mass, and temperature. Technology makes it possible to measure things very precisely. Atomic clocks keep time to an accuracy of one millionth of a second per year. Lasers can measure distance to a millionth of a meter. Meter sticks can measure the world. Scientists have figured out creative ways to make microscopic, and gigantic measurements. A scientist’s most important tools are the ones used for measuring – telescopes, spectroscopes, microscopes, stethoscopes, radar, thermometers, corers, Geiger counters, scales, barometers -not to mention the humble meter stick. These are all used to compare things in our Universe and make observations. 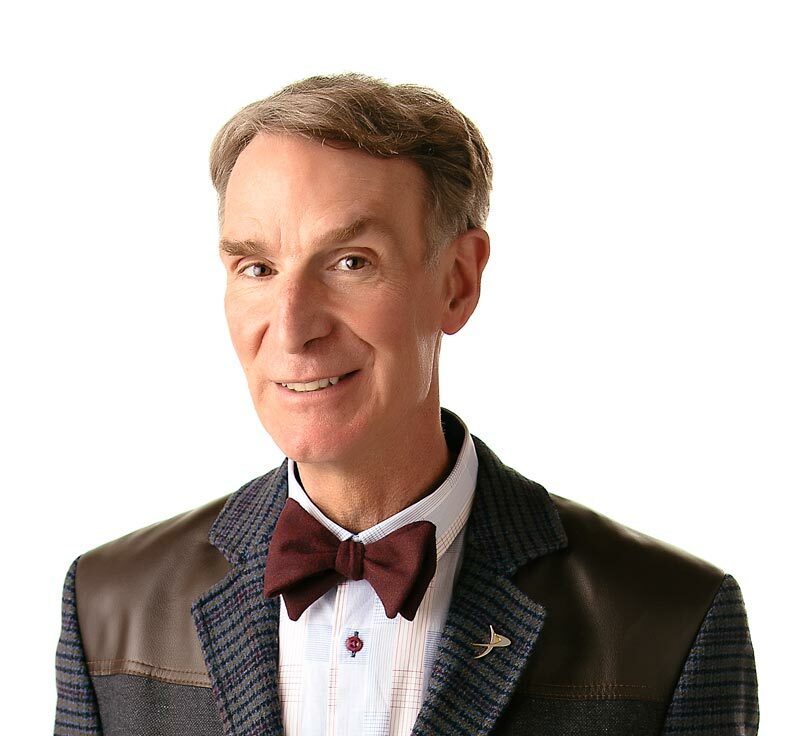 Watch Bill Nye and see how we can measure the smallest atom or the largest galaxy! Humans measure things to compare them. Humans invent standard measurements to make comparisons consistent. The basic units of measurement are for length, mass, time and temperature. In the late 1800′s it was reported that the word “pound” was used for 391 different units of weight? The smallest thermometer is one micron in diameter – that’s 1/50th the width of a human hair? A meter was intended to be 1/10,000,000th of the distance from the North Pole to the equator? “Measurements: Fun, Facts, and Activities”by Caroline ArnoldFranklin Watts, 1984.